Stop what you're doing and sign up your team now! My Tahlequah is an organization comprised solely of volunteers focused on making our community a better place to live. 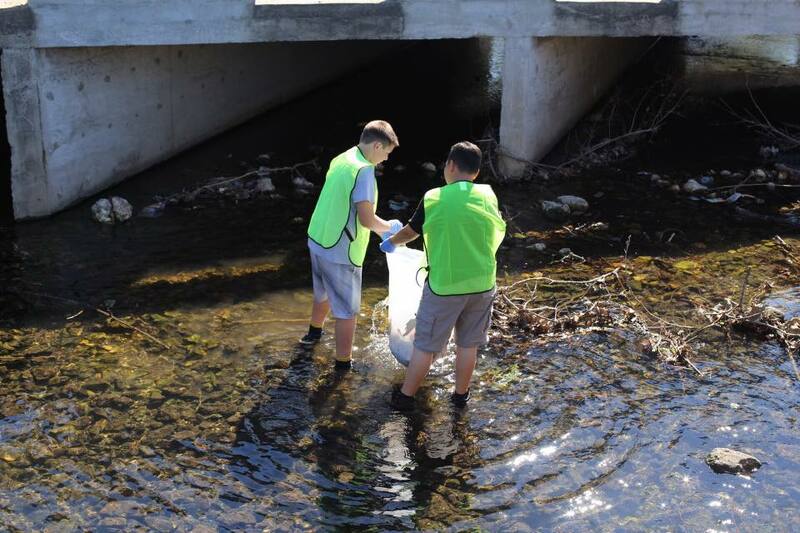 Our primary focus is cleaning and beautifying public properties within our city limits. We realize this is not a one day effort but a lifestyle and we are committed to seeing our goals come to fruition. 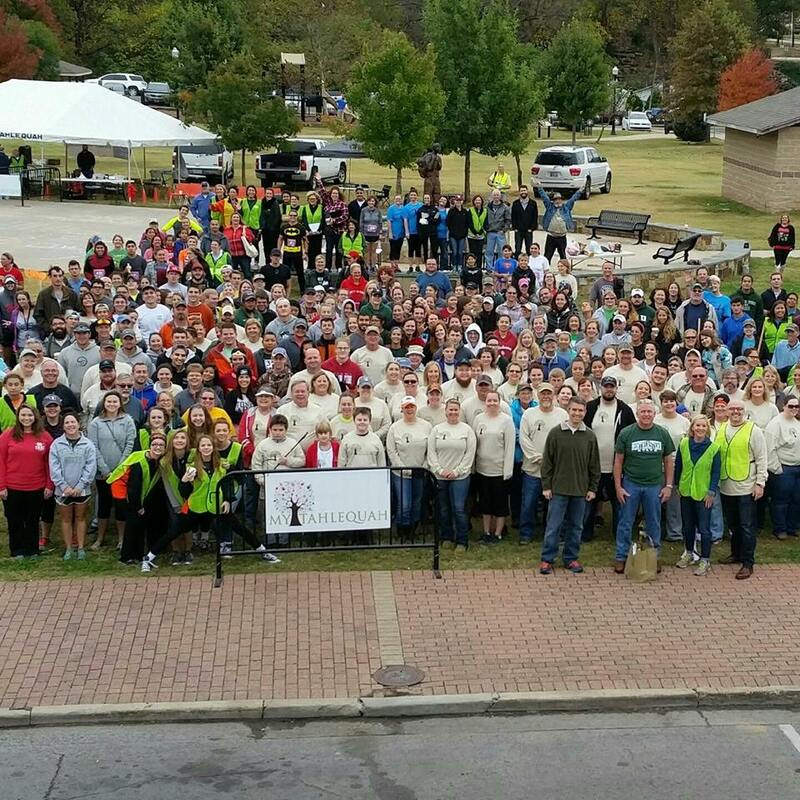 We invite you to join our efforts and together we can make Tahlequah a better place for generations to come. "